Languages: English, Spanish, French, German, Italian, Russian and Polski. 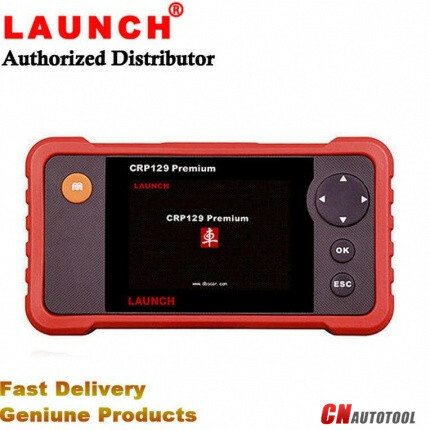 It supports all of the 10 modes of OBD2 Auto Scanner Tools test and is able to diagnose the 4 main systems of worldwide main stream models Engine,Transmission ABS and Airbag(SRS), which helps automobile repair professionals dianose and repair vehicles more efficiently,accurately and profitably. In addition,the CRP129 Premium also supports Electronic Parking Brake (EPB) release,Steering Angle Sensor(SAS) and Oil Servide Light resets etc. More new systems and functions will be available frequently . Works with all vehicles compliant with EOBD/OBDII (most vehicles after 1996). 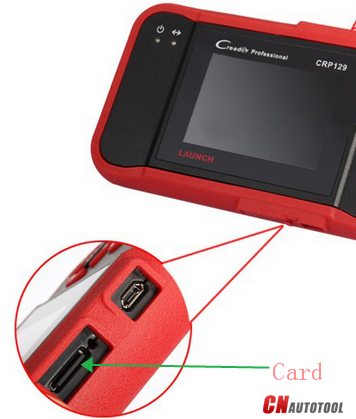 Go resets special functions, go for CRP129 Premium. It’s a marked improvement of its predecessor, as well as being the world’s first DIY diagnosis product with fully integrated OBDII, Car Model Diagnosis and Engine Oil Lamp Reset. It also has the ability to record, retain and playback hours of diagnostic data, allowing you to re-examine the date you have collected at a later stage as well as compare the correlated information of multiple instances. 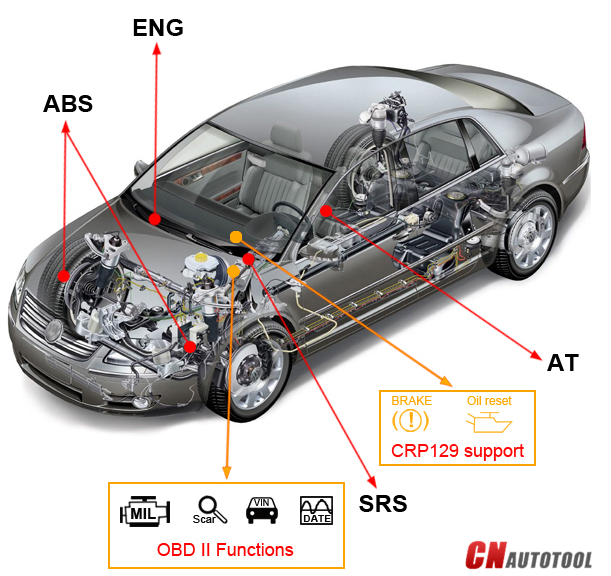 5.Enhanced data stream for ABS, SRS, transmission & engine. 6.Language options: English, Spanish, French. 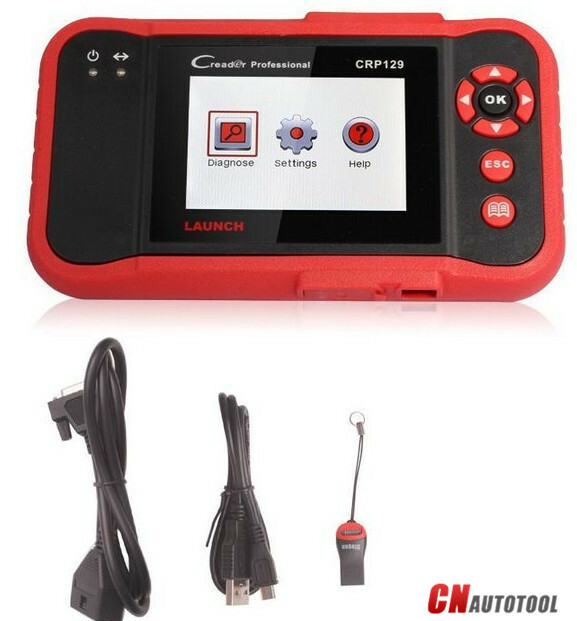 The CRP 129 Premium is both flexible and practical, making it a must have diagnosis tool for any and all car enthusiasts. This product comes with an access to valuable software updates which are released by Launch over the internet.